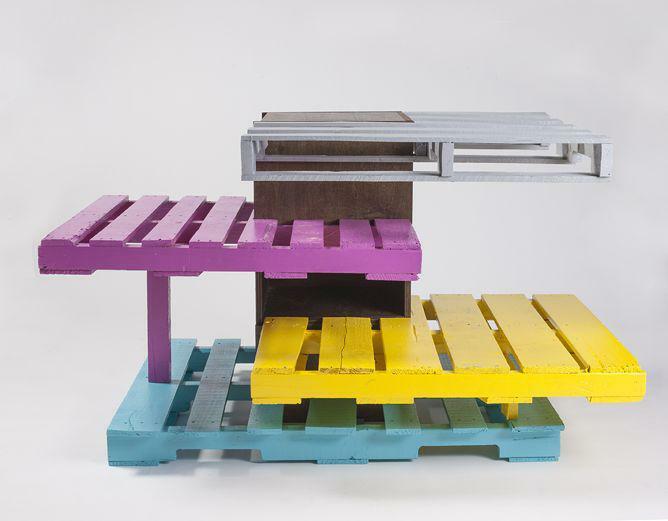 Stunning outdoor cat shelters by L.A.-based architects (PHOTOS). 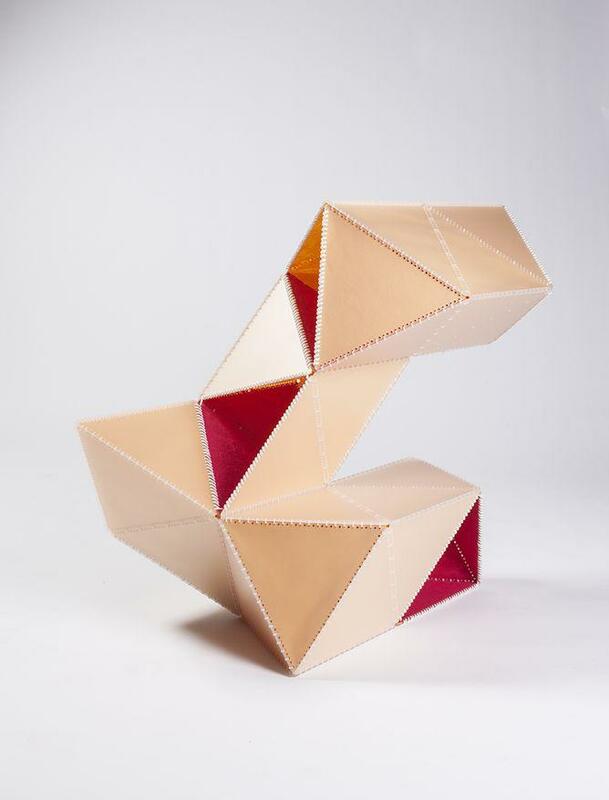 Cat shelter designed by Lehrer Architects. 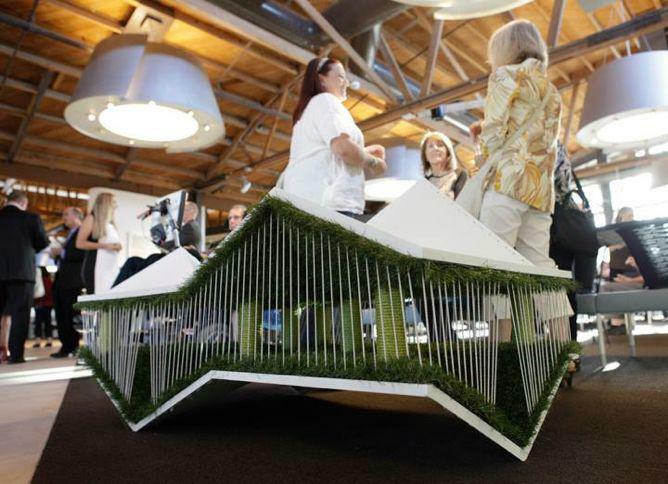 These inspired outdoor cat shelters created by some of Los Angeles’ leading design firms were made for Architects for Animals’ Giving Shelter, a benefit event for feline charity FixNation held on Wednesday at the Herman Miller showroom in L.A.
Cat shelter designed by d3architecture. 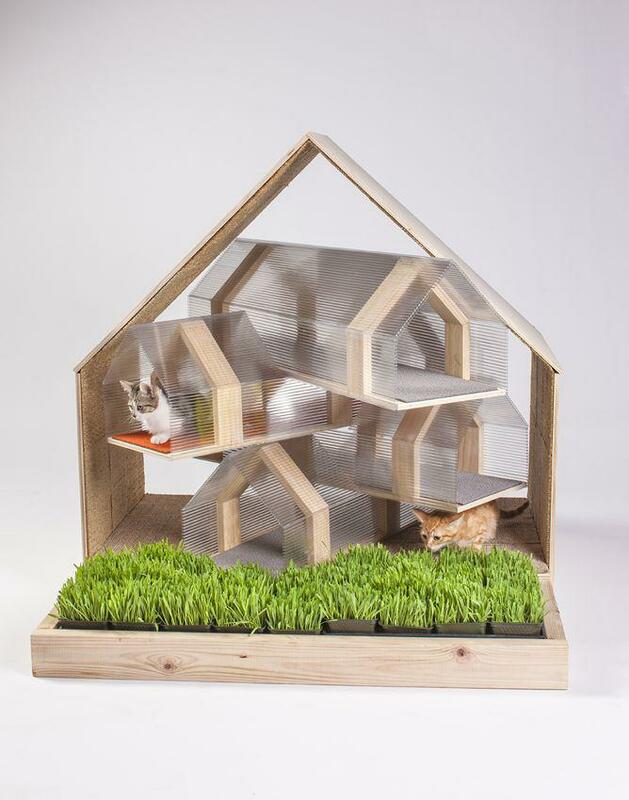 Cat shelter designed by HOK. 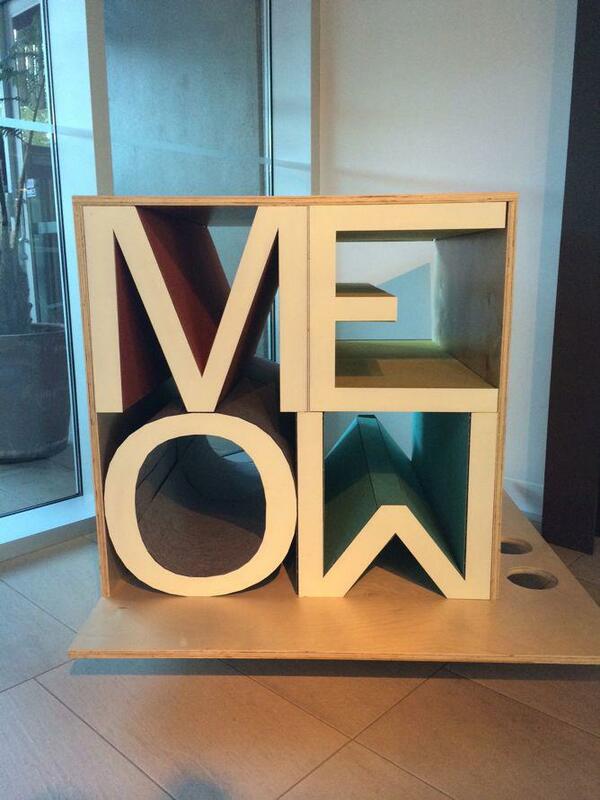 Cat shelter designed by Wolcott Architecture Interiors. 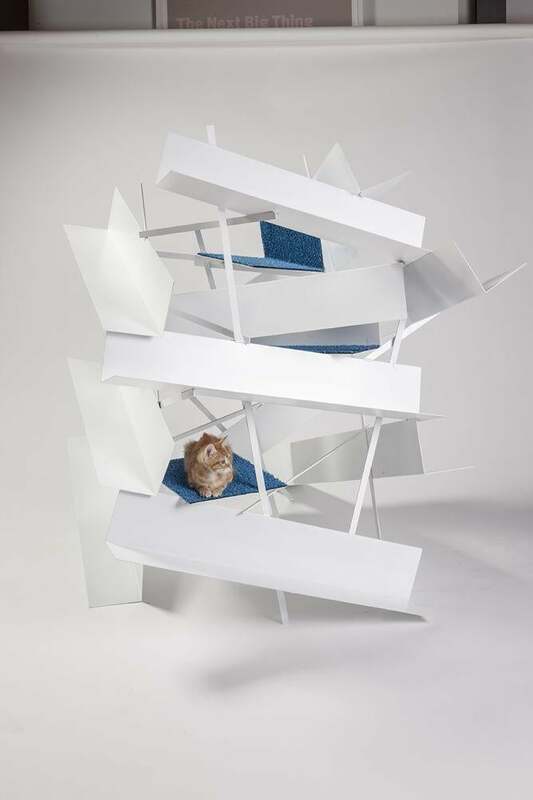 Cat shelter designed by Perkins and Will. 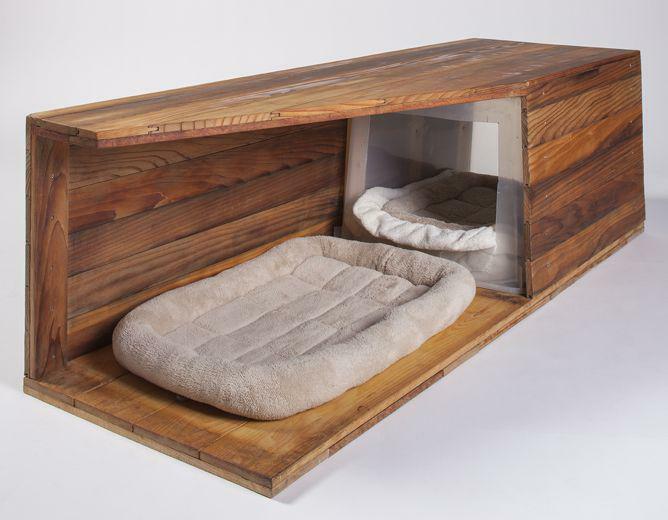 Cat shelter designed by RNL. Cat shelter designed by DSH Architecture. 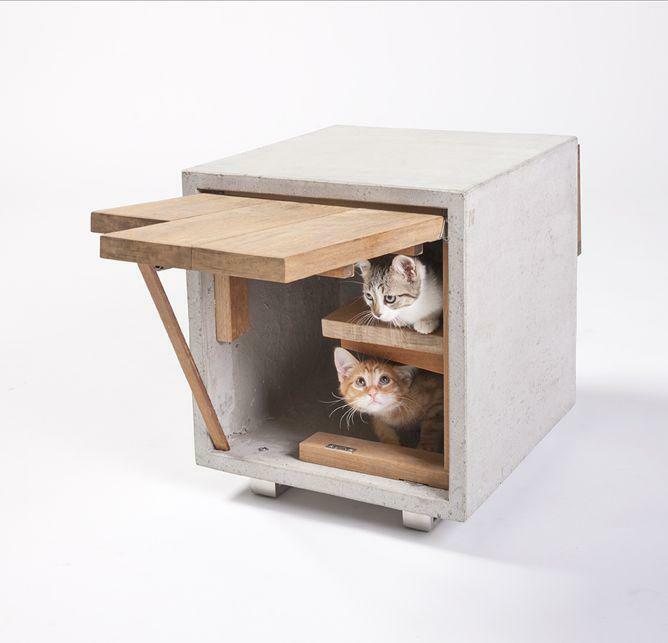 Cat shelter designed by NAC Architecture. 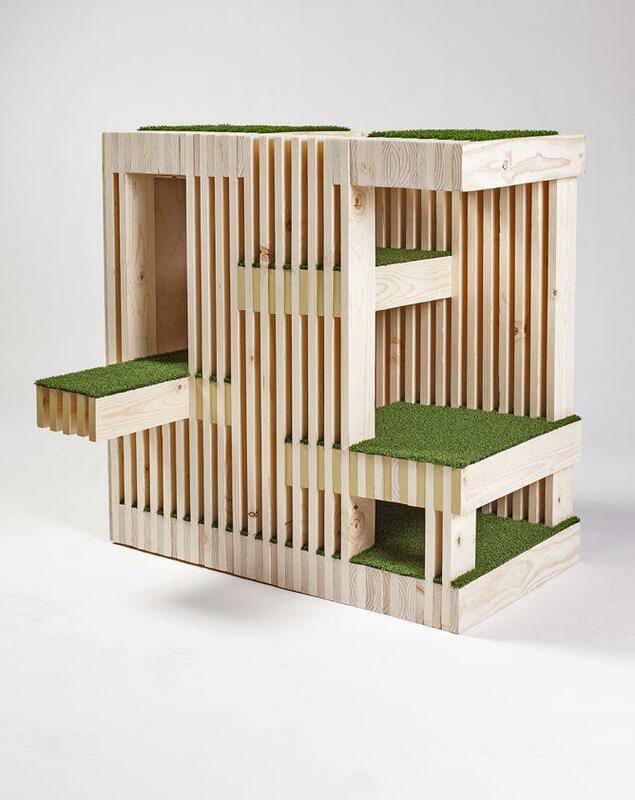 Cat shelter designed by Standard Architecture Design. 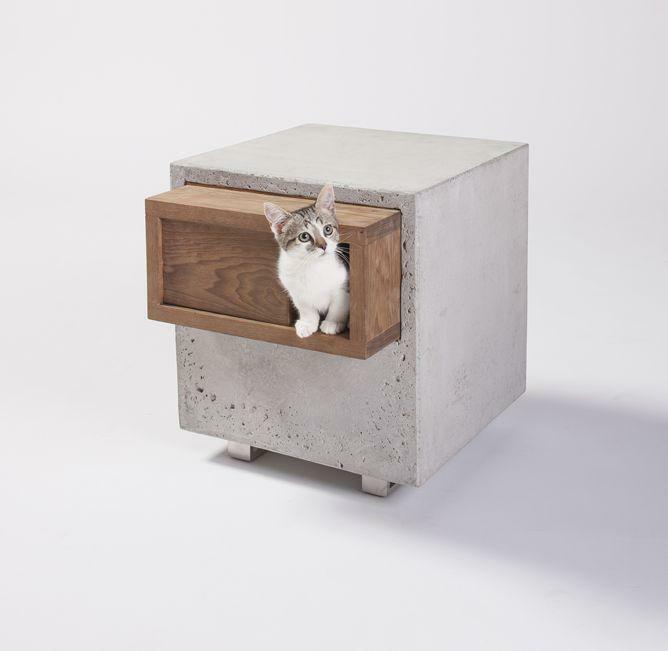 Cat shelter by Standard Architecture Design. 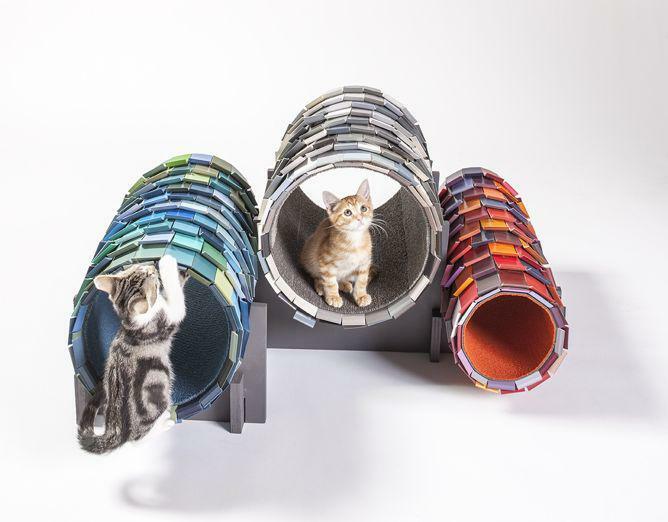 Cat shelter designed by Abramson Teiger Architects. 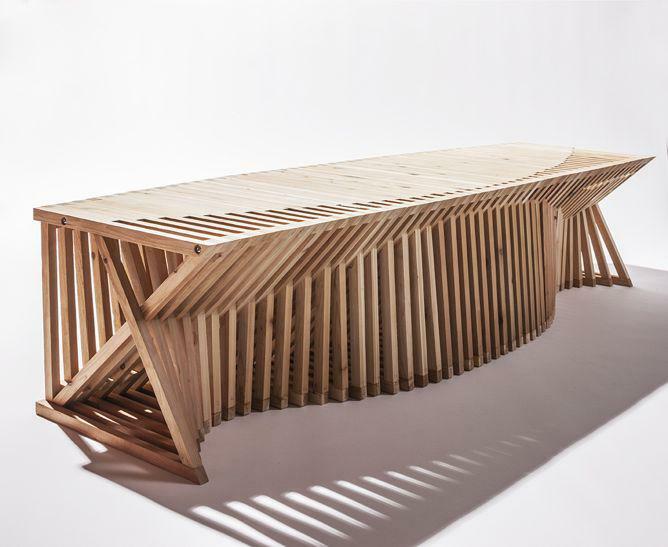 Cat shelter by Formation Association + Edgar Arceneaux. 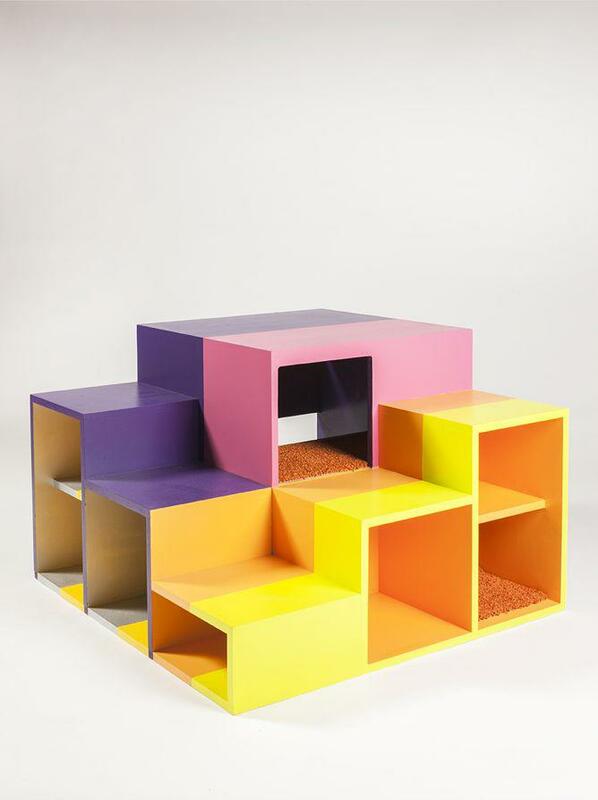 Cat shelter designed by RTKL. 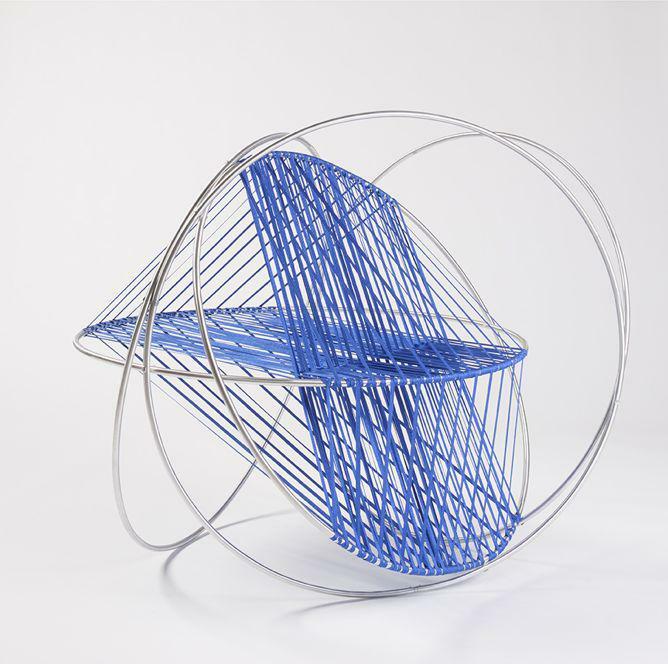 Cat shelter designed by Space Int’l.